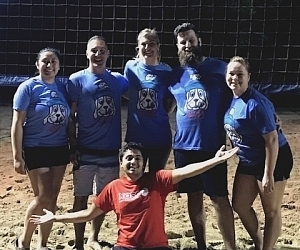 The best part about our volleyball leagues is getting to meet so many awesome people. 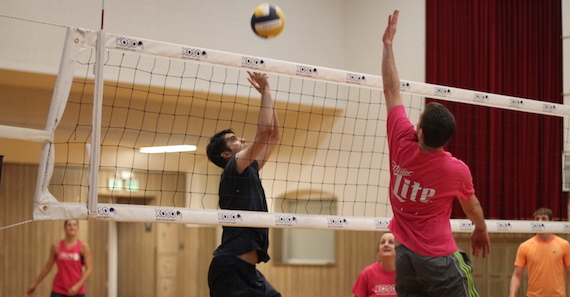 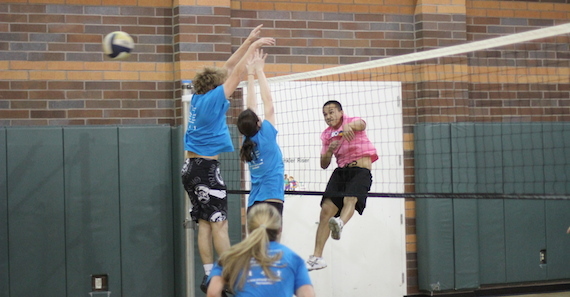 We offer indoor and beach (sand) volleyball leagues. 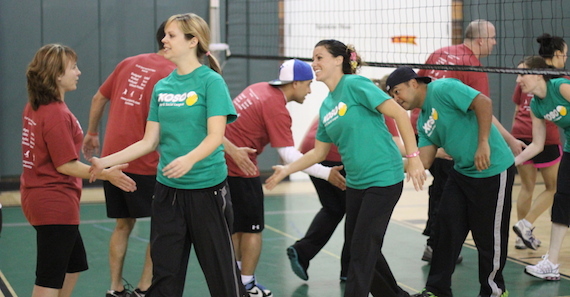 Please check our Skill Level Chart to figure out which league level is best for you.